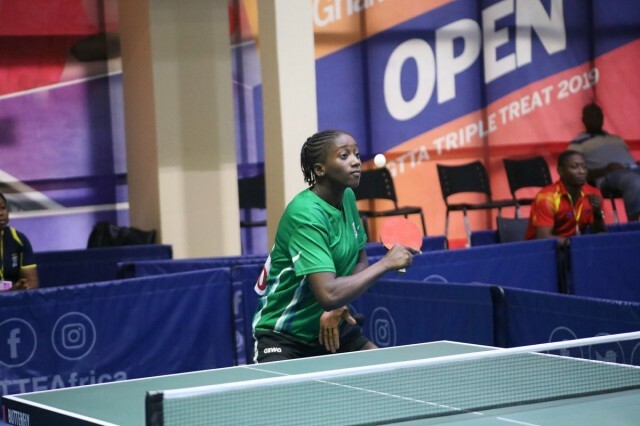 Following their victories in the semi-finals of the ITTF African Junior and Cadet Championships taking place in Accra, Ghana, Team Nigeria qualified for the International Table Tennis Federation (ITTF) World Junior Championships (WJC) holding in Thailand. 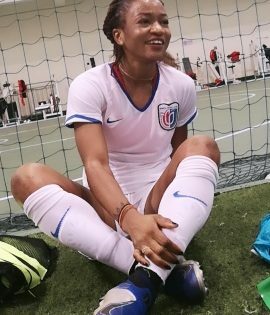 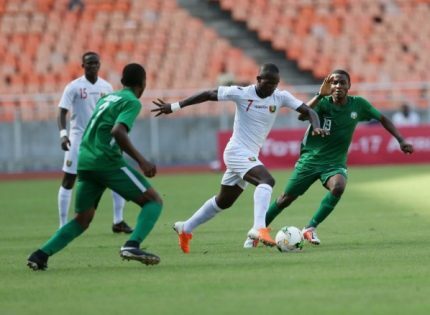 In the boys’ semi-final tie, Nigeria recorded an easy 3-0 win over Togo while the Nigerian girls had to dig deep to beat Mauritius 3-2 in the girls’ category. 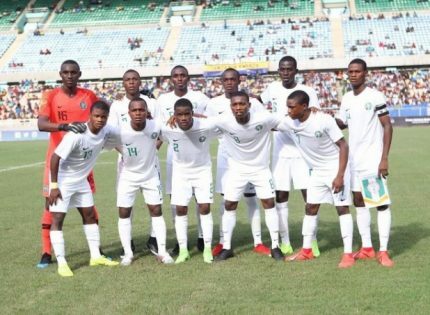 Nigeria will be joined by Egypt at the WJC after the Egyptians beat Tunisia in both categories to advance to the 2019 World Junior Championships (WJC). 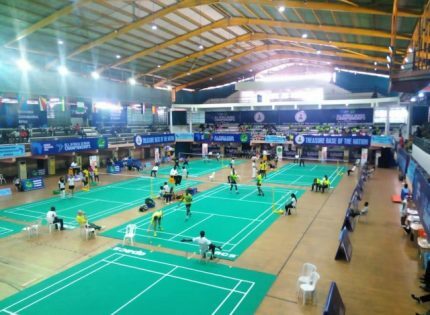 Nigeria will face Egypt in the final of the boys and girls Junior and Cadet Categories. 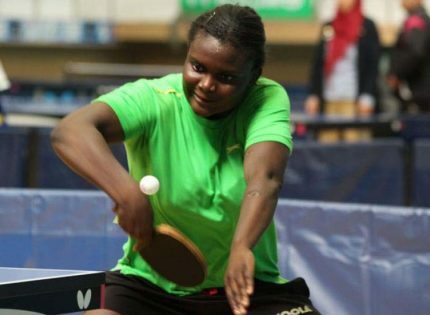 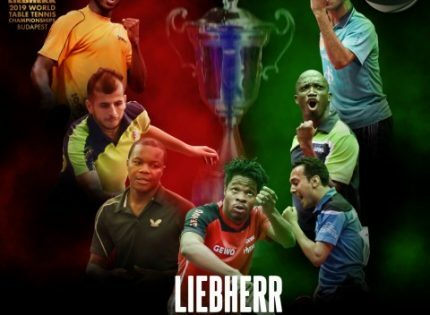 Meanwhile, Africa Table Tennis Federation President, Khaled El-Salhy described the tournament as an eye-opener as new players have emerged while there has been an improvement in terms of standard of play. 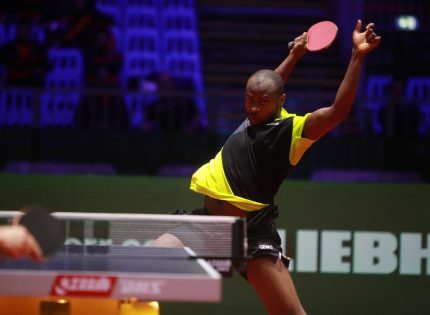 “We are so excited with the quality of display by the players and this has shown that Africa has come of age. 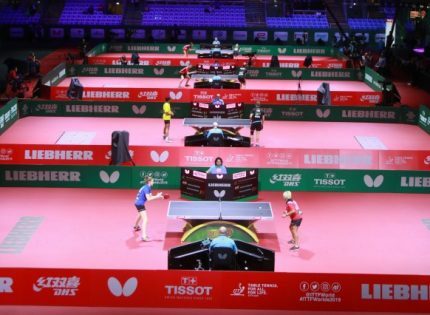 We have seen top class play from the players and we are not disappointed with their conduct and we hope as the tournament progresses more new players will come through for teams. 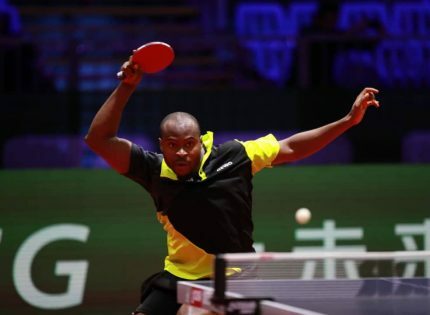 We are also looking forward to an exciting final between two best teams in Africa,” the ATTF boss said.